Giles Deacon is an award-winning fashion designer known for challenging the traditional ideas of womenswear. Deacon’s designs have been met with critical acclaim and have sparked a renewed interest in London fashion. 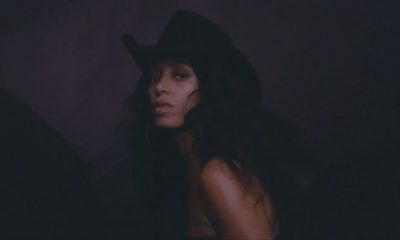 With a strong following among renowned actresses, models, and influencers, Deacon has dressed popular celebrities such as Angelina Jolie, Thandie Newton, Kate Moss, Sarah Jessica Parker, and Solange Knowles, amongst several others. Giles is also an established illustrator and his works have appeared in publications such as the Interview, I-D, The Face and Pop. 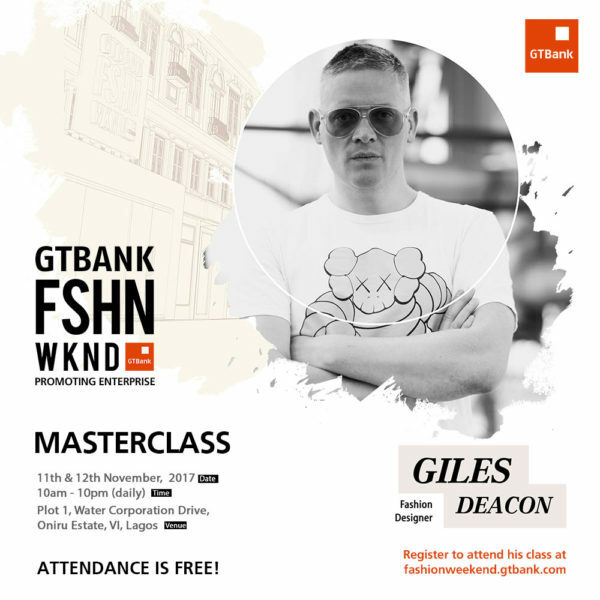 On Saturday, November 11th and Sunday, November 12th, 2017, Giles Deacon will be at the GTBank Fashion Weekend where he will share his wealth of experience on how to leverage talent, and entrepreneurship to build a successful fashion brand.